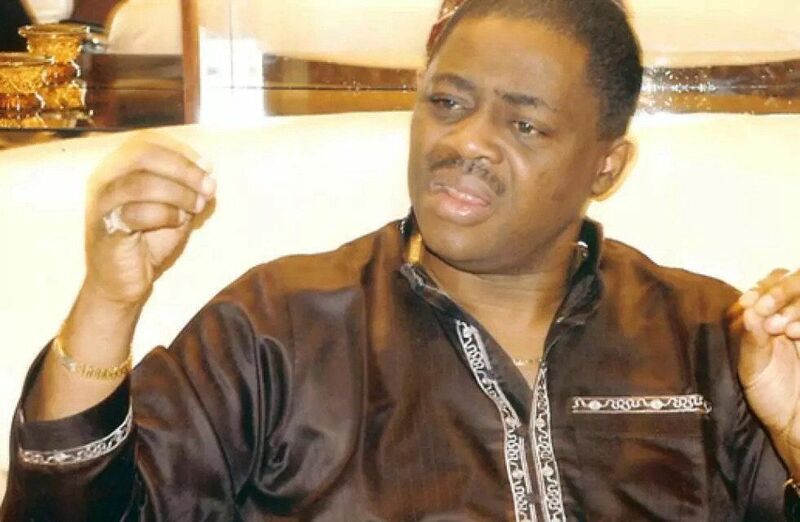 Home news politics Biafra: On Gowon’s claim that Ojukwu’s ‘lies’ caused civil war, Fani-Kayode reacts. Biafra: On Gowon’s claim that Ojukwu’s ‘lies’ caused civil war, Fani-Kayode reacts. Fani-Kayode maintained that Ojukwu agreed to the terms reached at Aburi. Describing Gowon’s remark as false, the Peoples Democratic Party, PDP, chieftain stressed that the former Head of State reneged on the agreement upon his returned to Nigeria from Ghana. In a tweet on his Twitter handle, Fani-Kayode wrote: “Gen. Yakubu Gowon, an elder statesman who I revere, said Ojukwu caused the civil war by lying about what transpired in Aburi. Gowon had alleged that lies by the late warlord after the Aburi Accord led to Biafra civil war between 1967 and 1970. Gowon made the claim while giving insight into what happened at the Aburi Conference, in Ghana, convened to resolve Nigeria’s civil war. Speaking on AIT’s programme ‘People, Politics and Power’, on Tuesday, Gowon said the decision to go to Aburi was borne out of the desire to win back the trust and confidence of Nigerians.